Safety Within the HydroVac Companies! 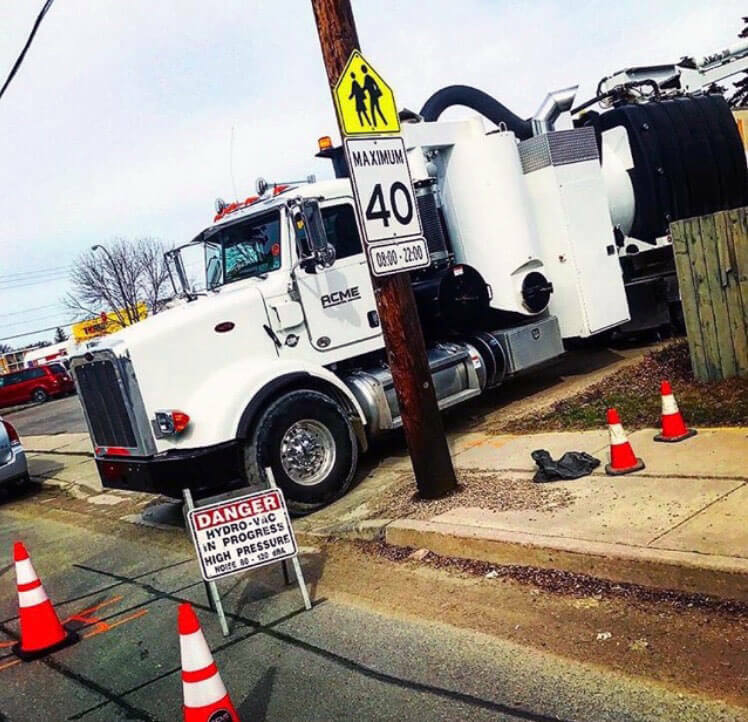 Each HydroVac company should teach their employees to do a great job and make sure they do it within a safe environment! These are the qualities hydroX possess that makes them the great company that they are! HydroX Excavating services in Regina, Saskatchewan is proud of our safety within our work! 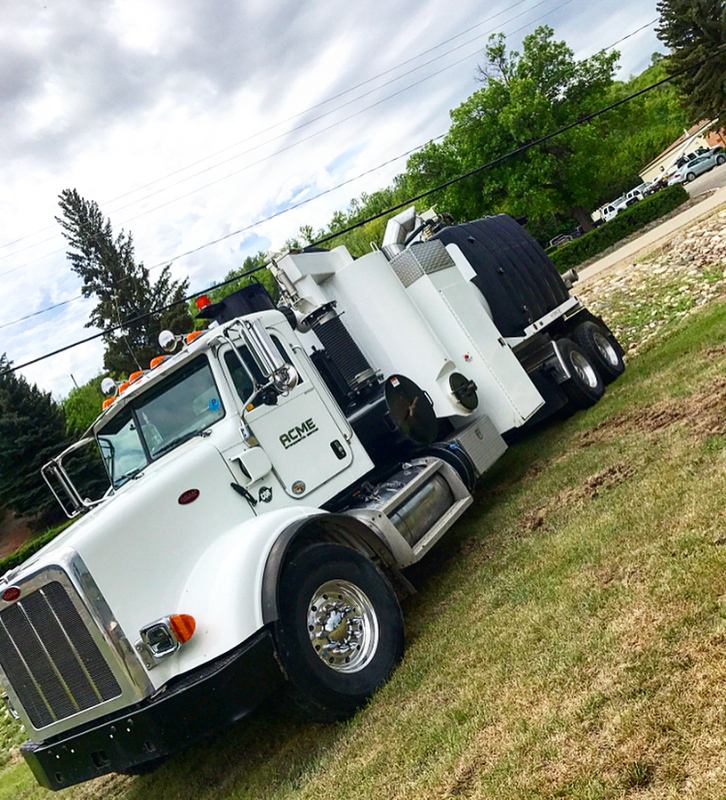 HydroX Excavating is a leading COR Certified Hydrovac company in western Canada! We are located in Regina,Saskatchewan. At HydroX, a division of Acme Environmental Services Inc., we are committed to the highest safety standards in the industry, and know the importance of safety for both our customers and our employees. That is why we provide great quality work and have had zero accidents in the past three years! Acme Environmental Services In. is committed to our employee’s right to a safe and healthy work environment free of harassment. 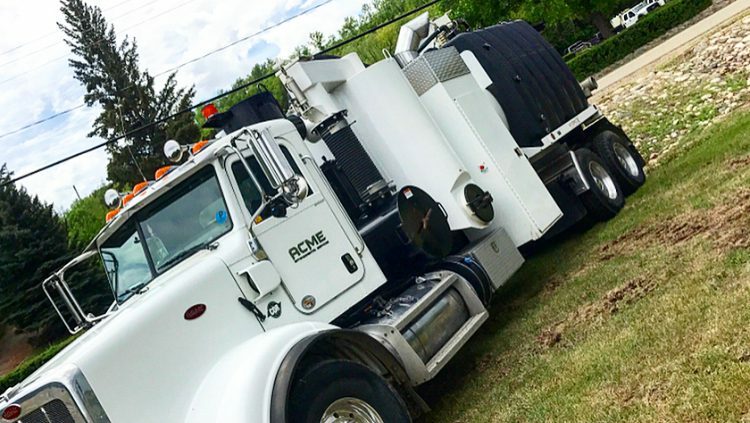 It is our firm belief that the level of success which can be achieved by Acme Environmental Services Inc. is directly proportional to the emphasis placed upon preservation of our most valuable assets; our employees. http://hydroxsask.com/wp-content/uploads/2018/07/HYDROX3.jpeg 826 750 Misha http://hydroxsask.com/wp-content/uploads/2018/03/logoX.png Misha2018-06-14 15:39:062018-07-22 19:51:52Safety Within the HydroVac Companies! Wow! This is such a great blog post! I have learned so much and I really appreciate this content! Why choose HydroXSask! Why Companies Need Social Media! Explained by HydroX!